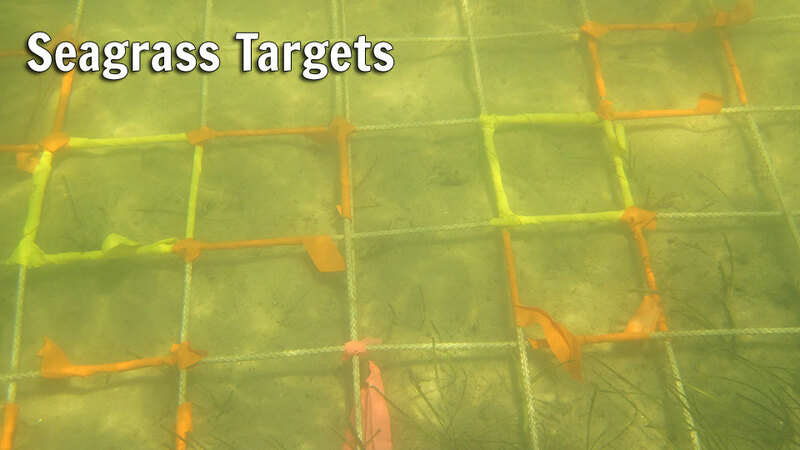 Seagrass transect length targets were established by the SJRWMD for each individual site. The maximum length assigned to each transect is the maximum extent ever observed in the cumulative aerial mapping effort over the 1943–1999 years. The regulatory (TMDL) target length for each transect allows for a deduction in 10% of the maximum length (an allowance for potential error, difficulty in returning to historical pre-development conditions, etc.). Even though there are 100 established and monitored transects, three of these transects have no available TMDL targets and data from these three sites were not used in the IRL health assessment.